Beaches, tropical rainforests, a highly developed society and an enviable quality of life: studying in Costa Rica may sound almost too good to be true. In the QS Latin America University Rankings 2018, Costa Rica claims six universities among the region’s top 400. While this is relatively few when compared to countries like Brazil and Mexico, Costa Rica’s top-ranking institution, Universidad de Costa Rica (UCR), comes in at a very respectable 19th, and has been strengthening its global standing in recent years. Click on the tabs below for more information on what it’s like to study in Costa Rica, including information about higher education in Costa Rica, university applications, costs, visas and the best locations for students. The other universities to be featured in the 2018 Latin America ranking include the Universidad Latinoamericana de Ciencia y Tecnología - ULACIT (141st) and the Universidad Latina de Costa Rica (201-250). 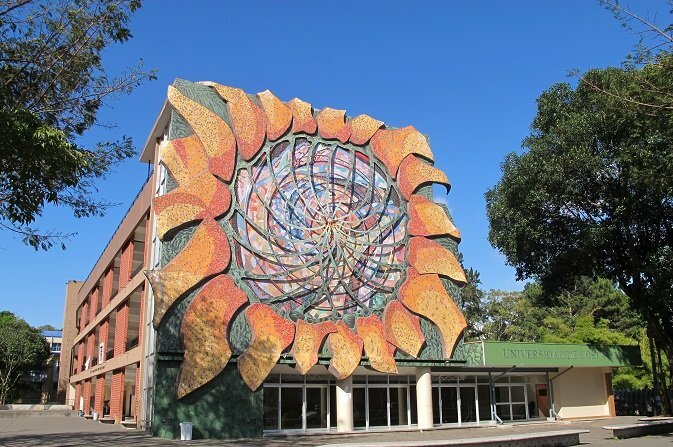 Other specialist universities in Costa Rica include the Universidad Estatal a Distancia (for distance learning programs), along with the Instituto Tecnologico de Costa Rica and the Universidad Tecnica Nacional (both offering a technical focus). Compared to public universities in Costa Rica, private institutions are smaller and often specialize in a particular subject area. For example, the private, non-profit international university EARTH (Escuela de Agricultura de la Region Tropical Humeda) specializes in agricultural sciences. Graduate students may be interested in the UN-mandated University for Peace or INCAE Business School, which claims to be the best business school in Latin America. As well as being Costa Rica’s highest-ranking institution, the Universidad de Costa Rica (UCR) is also the country’s oldest university and its largest in terms of student enrollment. UCR’s main campus is located in the city of San Pedro, close to capital San José. Overall, across all its campuses, the school has an attendance of around 39,600 students. Home to more than 12,000 students, the Universidad Nacional Costa Rica is another of the nation’s prestigious public universities, and offers a broad spectrum of programs. The school’s main campus is the Omar Dengo Campus located in the city of Heredia, 11 kilometers from San José. Heredia is known for its Spanish colonial architecture, excellent coffee and young, bohemian atmosphere. *For information about ranking categories, and answers to other frequently asked questions, click here. Nature enthusiasts and those with a taste for adventure will find plenty to explore while they study in Costa Rica: from active volcanoes to white-water rafting, and butterfly gardens to reef-break surfing. 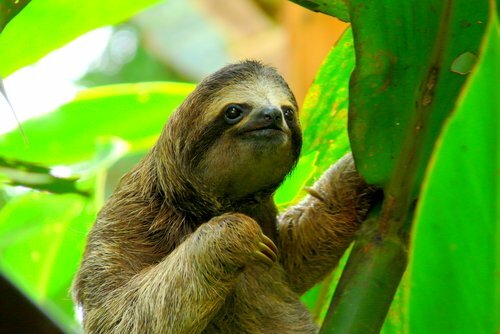 In fact, Costa Rica is one of the world’s ecological hotspots, with its tropical climate and vast rainforests providing great biodiversity in both plant and animal life. 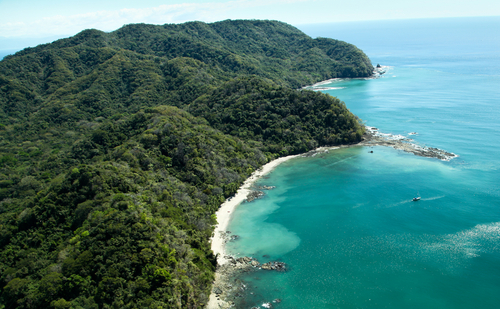 For students pursuing environmental studies, or anyone simply interested in this sector, Costa Rica has a lot to offer! In addition to rainforests, mountain trails and volcanoes, Costa Rica also offers miles of unbroken coastline catering to sun-seekers and marine wildlife enthusiasts alike. In the nation’s most popular cities, however, nature takes a backseat while museums, theaters, restaurants and dance clubs take center stage. According to the New Economist Foundation’s Happy Planet Index, Costa Ricans are among the happiest, healthiest and most environmentally friendly nations in the world. Costa Rica’s impressively high quality of life has in fact led to it being referred to as ‘the Switzerland of Central America’. Of course, nowhere is perfect – and Costa Rica is certainly not just all golden sands and smiley locals. And, while major cities such as San José offer shops, museums, restaurants and bars galore, their rapid expansion has also sprouted slums and a rising crime rate. The capital city of San José, affectionately known as Chepe, may not have the world’s prettiest buildings, the cleanest streets or the sanest car drivers… But for those who stick around for more in-depth exploration, San José offers charm by the bucket-load. Get lost in its historic streets, discover vibrant urban murals and delve into Costa Rica’s rich culture – both past and present. 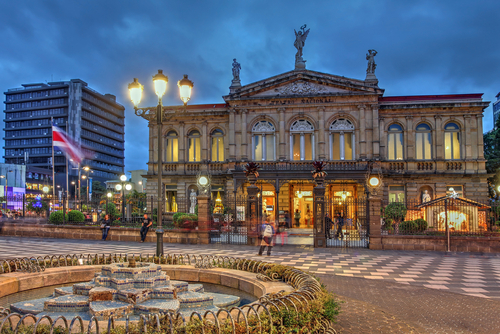 In particular, the city’s many museums and contemporary galleries provide a glimpse into Costa Rica’s indigenous heritage and colonial past, contrasted with modern life. San José is home to around a third of the country’s population, and for many visitors this may feel overwhelming. However, not all universities in Costa Rica are located here. Calmer but equally interesting options include Cartago (home to the science and technology-focused Instituto Tecnologico de Costa Rica) and Heredia (where you’ll find the Universidad Nacional Costa Rica). With no armed forces to spend money on, Costa Rica has more opportunity to invest in other state priorities, such as higher education. This, along with lower living costs, means that study in Costa Rica can be more affordable when compared to most destinations in Western Europe or North America. Tuition fees vary widely between different universities in Costa Rica, while living costs are likely to range between US$500 and US$700 per month, depending on your lifestyle. For accommodation you can generally expect to pay between US$380 to US$470 per month for a standard apartment, although university residences and flat shares may be cheaper. Over the last few years, the World Bank has committed to strengthening higher education in Costa Rica, aiming to improve access for international students as well as quality of facilities, teaching, research and the system as a whole. To date, US$250 million has been spent on this project, with funds continuing until the end of 2017. Admissions requirements will vary depending on the institution, but generally you will be required to provide details of your secondary-level education, identification and proof of proficiency in Spanish. Other required documents may include a police record, immunization records and birth certificate. 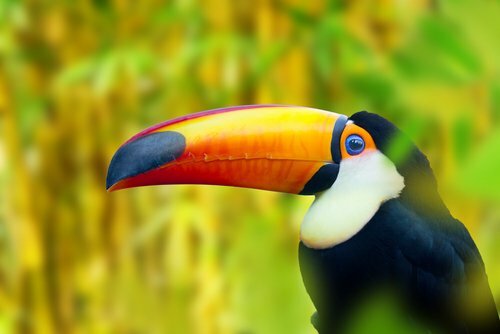 After gaining acceptance to a Costa Rican university, you’ll need to find out which type of visa applies to you. In some cases you’ll find you don’t need a visa at all; this is the case for citizens of the US, Canada and the EU, as well as those with an existing visa for the US, Canada, Japan or across the EU. 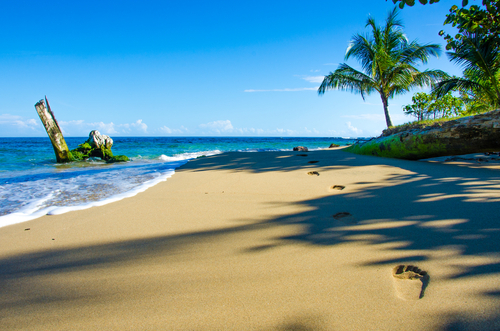 For up-to-date information on visas for Costa Rica, visit the official government website.